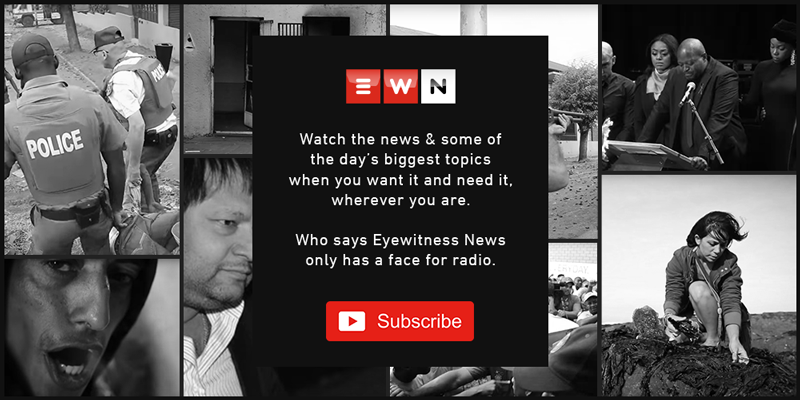 Eyewitness News has put together some of the Bosasa scandals you could pick from, if you won the R190 million from Powerball winnings. JOHANNESBURG – The Powerball rolled over to a record-high R190 million! What? Yes. Ithuba Lottery spokesperson Busisiwe Koloi said this is the highest amount up for grabs in the South African lottery's history. If you won R190 million what would you buy? A car? A house? An island? How about a South African minister? • How about R300,000 on security upgrades? Former Bosasa employee Richard le Roux claimed that the company paid for security updates at Minister Gwede Mantashe’s three properties, one in Boksburg in Gauteng and two in the Eastern Cape. • Flights, hotels, car rentals, cash payments worth over R1 million… you name it! Flashback to the #UNameItChallenge, former Correctional Services boss Linda Mti was reportedly living his best life from Bosasa money and benefits. • Staying with Correctional Services, former Correctional Services commissioner Zach Modise, who retired in 2017, was allegedly paid between R10,000 and R20,000 a month between 2007 and 2016. • The ANC in the North West was reportedly paid close to R2 million five years ago for electioneering. • He mesmerises them! He’s the intellectual lecturer! The academic! Former SABC COO Hlaudi Motsoeneng allegedly received R1.1 million from Bosasa. • Former number 1, uBaba Jacob Zuma, allegedly pocketed R300,000 every month for a lengthy period. • We then move to the prosecutions arena. Former NPA officials Nomgcobo Jiba and Lawrence Mrwebi were allegedly paid R100,000 and R10,000 a month respectively for their silence. • There were ANC MPs who also reportedly benefited. Let’s name them: It's believed Vincent Smith received R45,000 which then grew to R100,000 later; and it's reported fees fell for his daughter as the company paid R260,000 for her tuition fees. It's also claimed that Vincent Magagula received R30,000 and Winnie Ngwenya received R20,000. Issa lot! • Eish, advocates of truth who play the watchdog function in the country were also implicated. Three journalists allegedly received bribes from Bosasa from around 2012 to write positive stories about the company. Papa Leshabane was reportedly given R71,000 a month to hand out bribes, R30,000 of which was paid to journalists. • No one was safe from not getting bribes! Former Bosasa chief financial officer Andries van Tonder said the company’s CEO Gavin Watson used to pay him an extra R20,000 in cash to keep quiet about the bribery. • As much as Bosasa blessed some ministers and top officials, the company also allegedly received some money. Former ANC MP Dennis Bloem revealed that over R200 million was paid to Bosasa by the Correctional Services Department for the company to install television sets at prisons across the country. So you could win R190 million! That is life-changing money, stay tuned on EWN for results.